Among 1742 amateur clubs available in the country, only 900 participated in the voting out of which 59% decided against having a foreign coach despite the French Federation had a number of choices including Warren Gatland, Joe Schmidt, Sir Clive Woodward and John Mitchell among the shortlist. "I will respect this choice," said federation head Bernard Laporte. 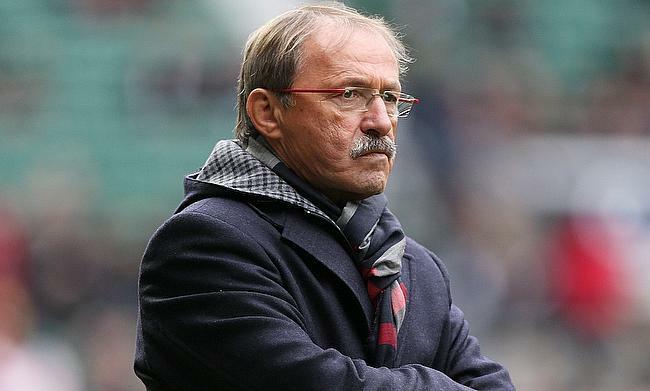 Under Brunel, France had a disappointing Six Nations tournament where they managed to finish fourth on the table and overall has only managed five wins from 16 games since he took in charge of the side.